Psychological benefits of a high-protein, low-carbohydrate diet in obese women with polycystic ovary syndrome-A pilot study. Galletly C, Moran L, Noakes M, Clifton P, Tomlinson L, Norman R.
Discipline of Psychiatry, School of Medicine, The University of Adelaide, SA 5005, Australia. 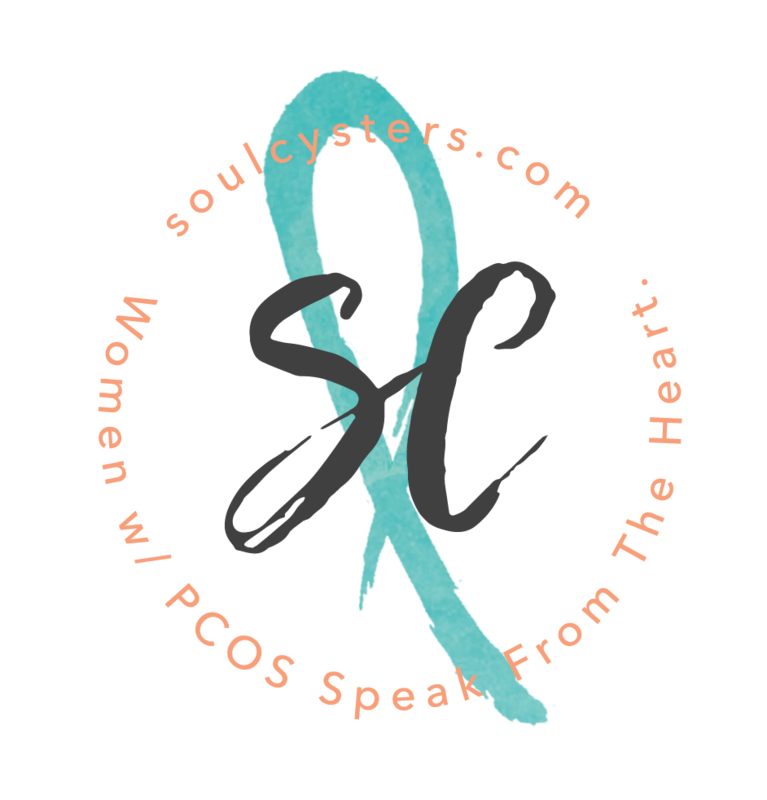 Twenty-five overweight women with PCOS were matched for age, weight, and whether they were trying to conceive. They were randomly allocated to the LPHC or HPLC diet for 16 weeks. All participants attended a weekly exercise, group support and educational program. The Hospital Anxiety and Depression Scale and the Rosenberg Self Esteem Scale were administered at the beginning and end of the study. The HPLC diet was associated with significant reduction in depression and improvement in self-esteem. There was no change in any psychological measures for the LPHC group. There was no difference in weight loss between the groups.